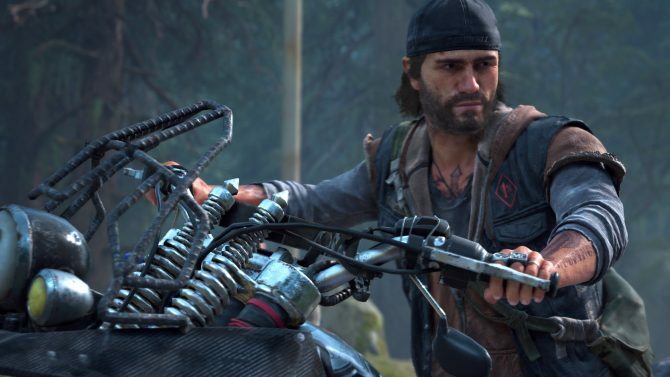 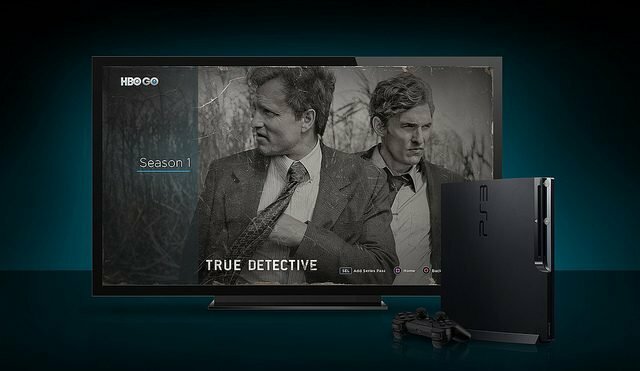 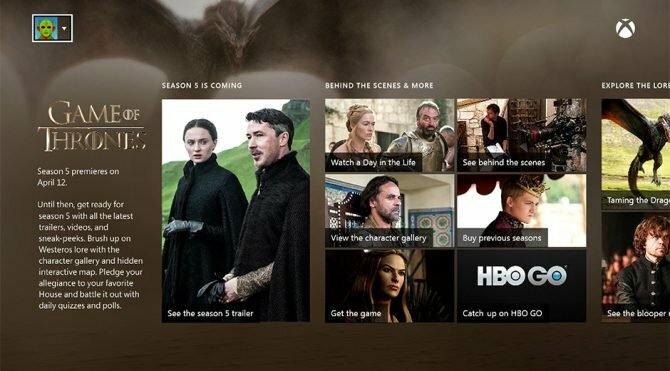 With a lineup of hugely popular shows such as Game of Thrones, True Detective, Girls, and many other new shows on the way, experiencing HBO’s stable of popular shows has gotten easier thanks to the company’s HBO Go streaming app, which will now be making its way onto PS4 consoles later today. 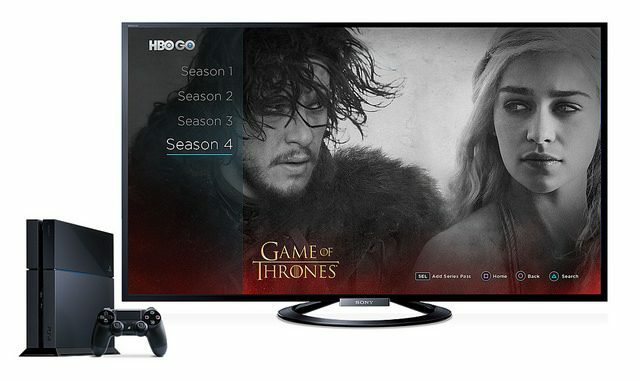 In a post on the PlayStation Blog, Sony announced that the HBO Go streaming app will arrive on PS4 when the PSN updates progress later today, bringing HBO’s vast collection of original programming from the past and present to consoles, for those that have a qualifying cable package/subscription. 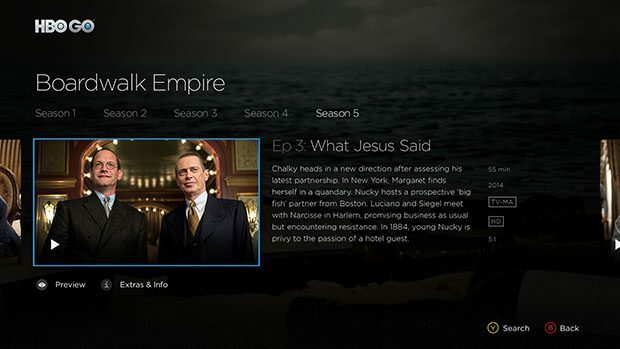 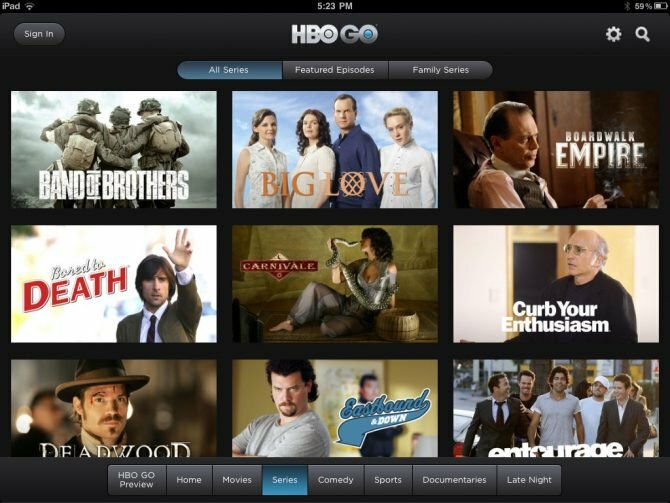 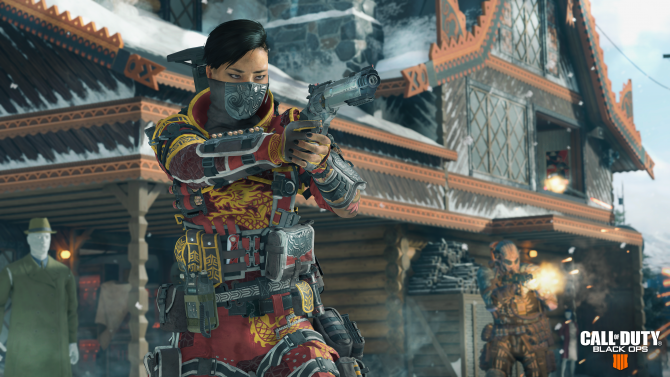 HBO Go will arrive on PS4 later today, March 3rd, with the PSN update later this afternoon.